Charley and the crew will be back in Devonport on Tuesday 26th Feb for a farewell BBQ at the Bluff Car Park. This is a final chance to catch up with the guys before they jump on the boat back to Melbourne. Come along from 4pm for a chat and photo. 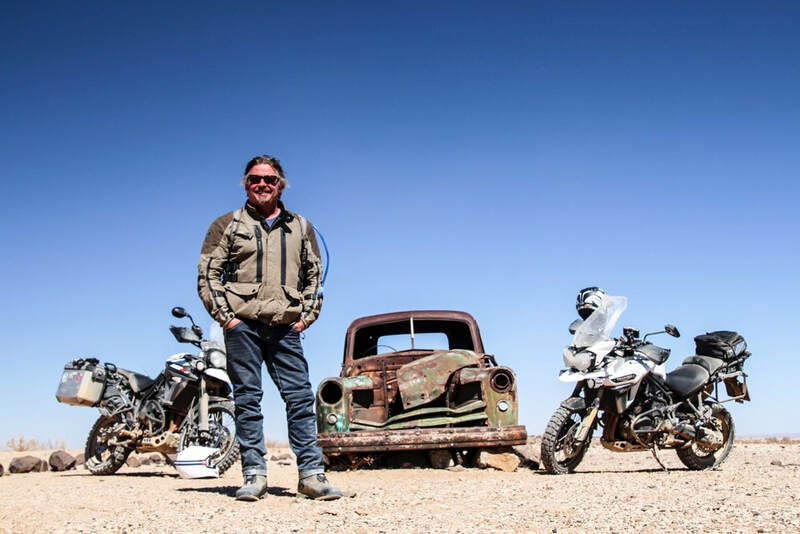 Charley Boorman is joining us again. Compass Expeditions are bringing Charley back to Tasmania. After another successful breakfast in 2018 Charley and the guys at Compass Expeditions are coming back. We will be hosting a breakfast for the touring party and warmly welcome everyone to come along and join us. Come along and hear about Charley's recovery from his accident and some insights into Long Way Up - the new adventure for Charley and Ewan. Hear from the man himself as he is joined by Billy 'Biketruck' Ward in a live chat. Doors will open at 7am with Charley & Billy will speaking around 7:45am. There will also be plenty of time for some autographs, so bring your DVD's, books or memorabilia. Even if you have been before, this year's breakfast is a not to be missed event. There is more happening than ever before so make sure you register your place today. NB. Please note that seats are limited and will be on a first served basis. Doors will open at 7 am. Cost is $15 per person (payable at the door) and includes breakfast, Charley and Billy chat and an autograph session.